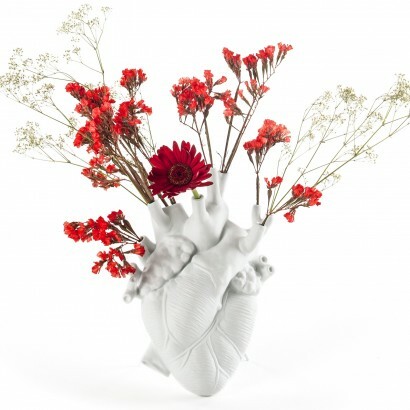 Nothing says true love quite like a beating heart, and this provocative designer vase see's love celebrated in full bloom! 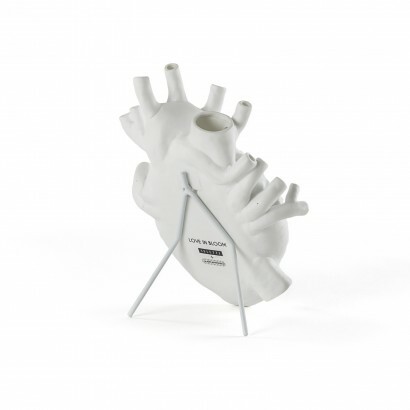 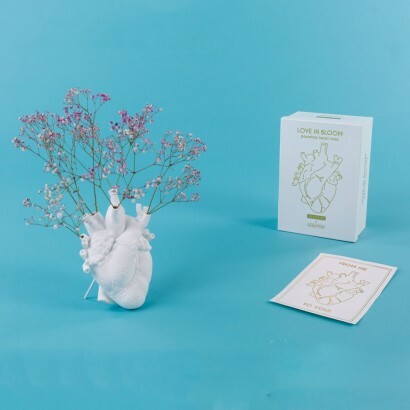 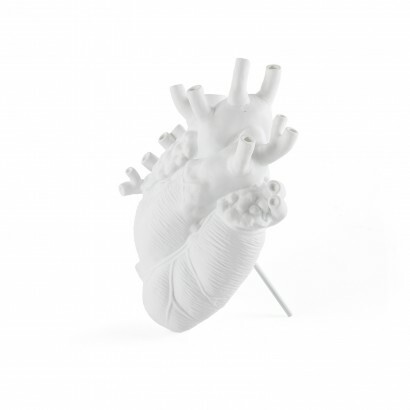 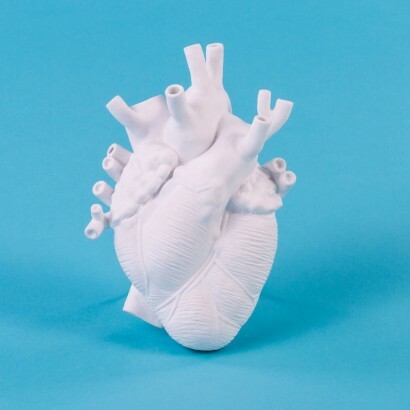 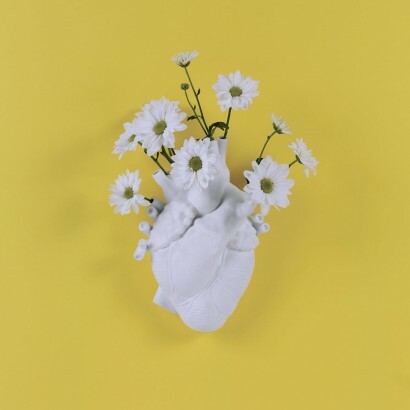 Crafted in porcelain by Italian designer Marcantonio for Seletti, this heart shaped vase appears as if straight from an anatomy book, the ventricles and aorta forming delicate bud vases so that you can decorate this eccentric vase with colourful flowers. 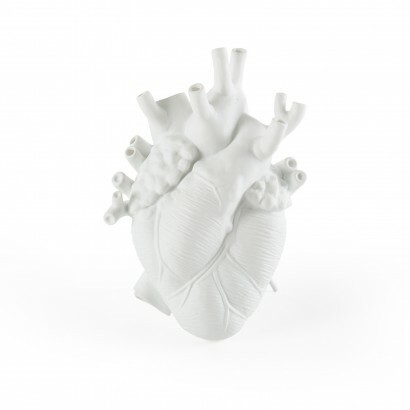 A fun and controversial way to add a touch of dark humour to your interiors, this detailed vase can be wall mounted or free standing using the metal support included. 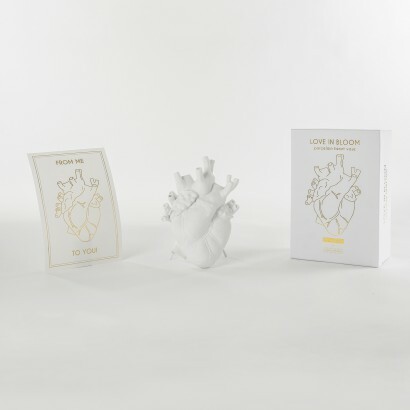 It's not a dream, it's love in bloom!